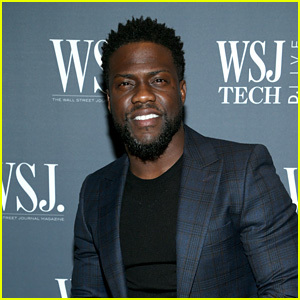 Kevin Hart will be ringing in 2019 in Las Vegas! 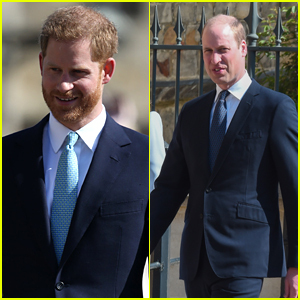 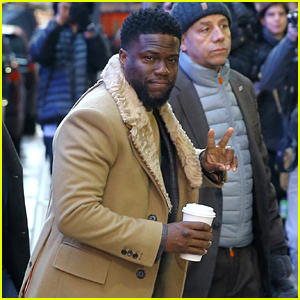 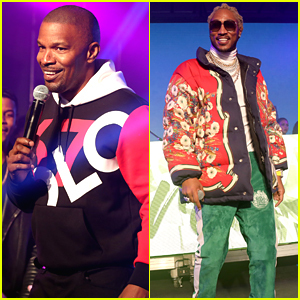 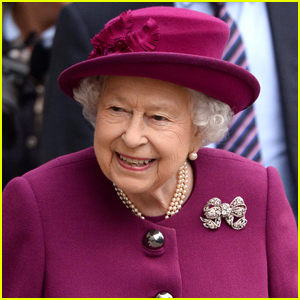 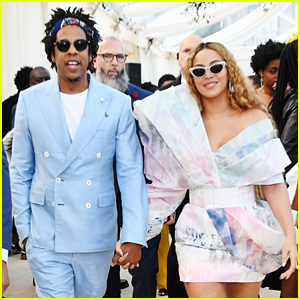 The 39-year-old actor took to Instagram on Wednesday (December 26) to announce that he will be hosting a New Year’s Eve weekend celebration at Drai’s Nightclub in Vegas. 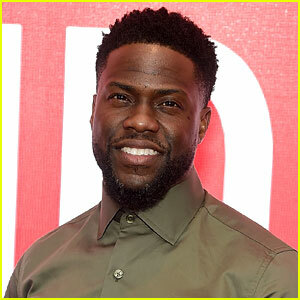 During the weekend, Kevin will be hosting three parties, Saturday night through Monday night. 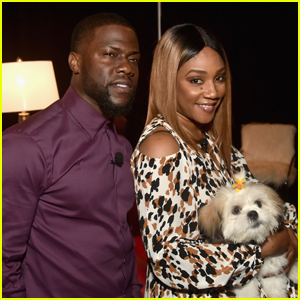 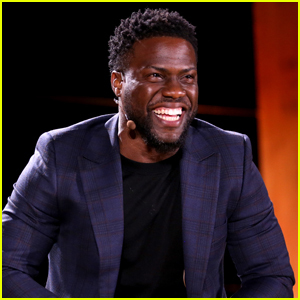 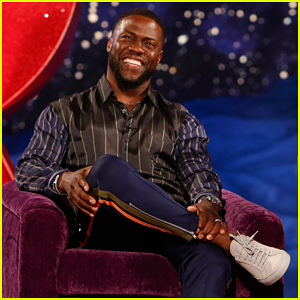 News of Kevin‘s hosting gig comes after he stepped down from hosting the 2019 Oscars after his homophobic tweets resurfaced. 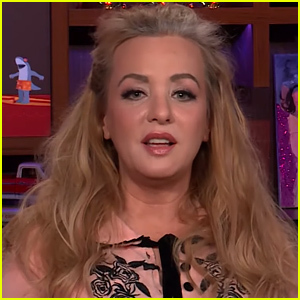 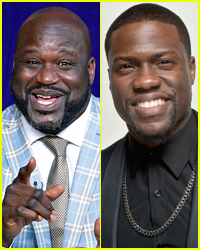 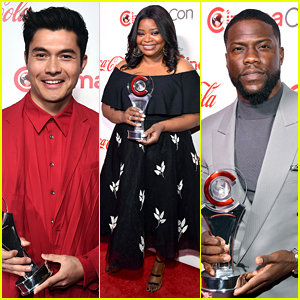 Wendi McLendon-Covey Defends Kevin Hart's Apology - Watch Now! 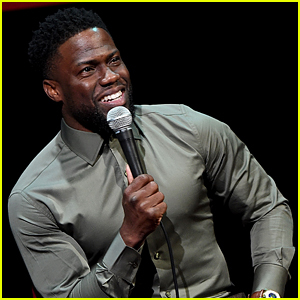 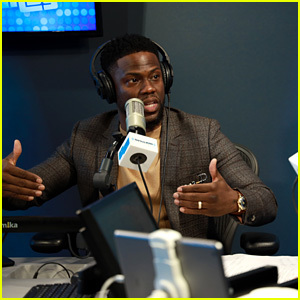 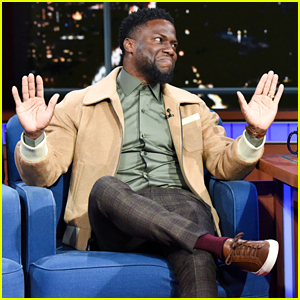 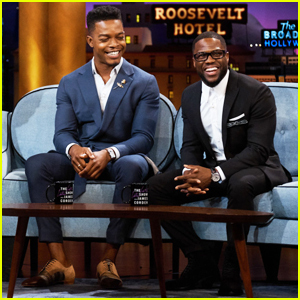 Kevin Hart Shares His Thoughts About R. Kelly - Watch!